Facebook went down in India for a couple of hours as its servers in India possibly faced a problem. 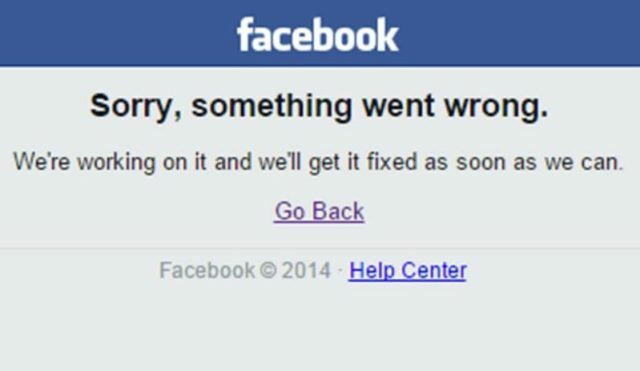 Users tried to mock Facebook and guess what #FacebookDown is trending on Twitter. 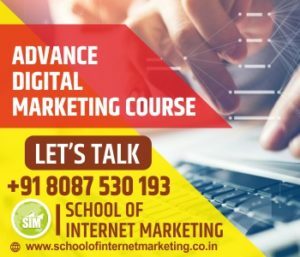 Many used this #FacebookDown opportunity to crack jokes about their habits of spending an excessive amount of time online on the social networking sites. Specially Twitterati bombarded with the #FacebookDown tagline on social media platform with screenshots of the website being down and some users suggested to live life naturally. Suddenly everyone will flock to Twitter to check #facebookdown and #instagramdown and it will crash too. Spent some time with my family members when #facebookdown, they seemed to be nice people. #FacebookDown. You can stop all the lying about your perfect life. Go. Live your actual life. You’re free. Finally free. A family had a get together today. Glass of beer and Laughter.